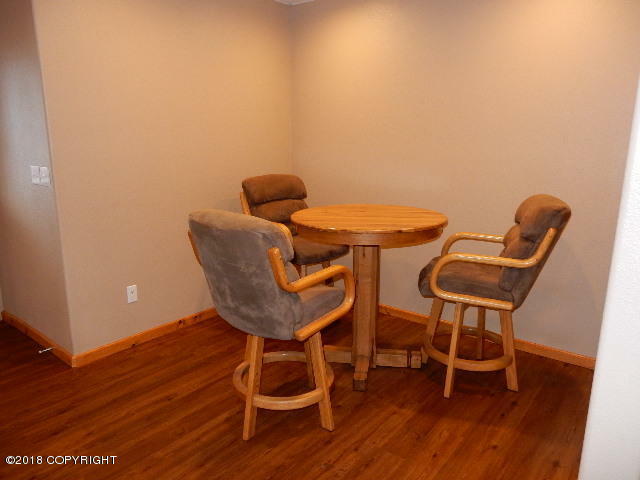 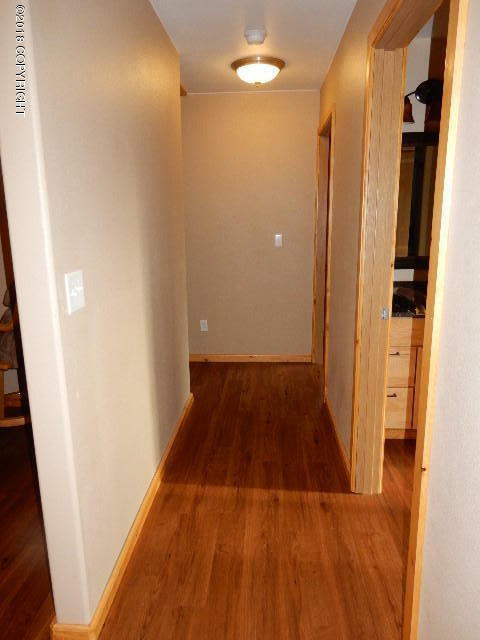 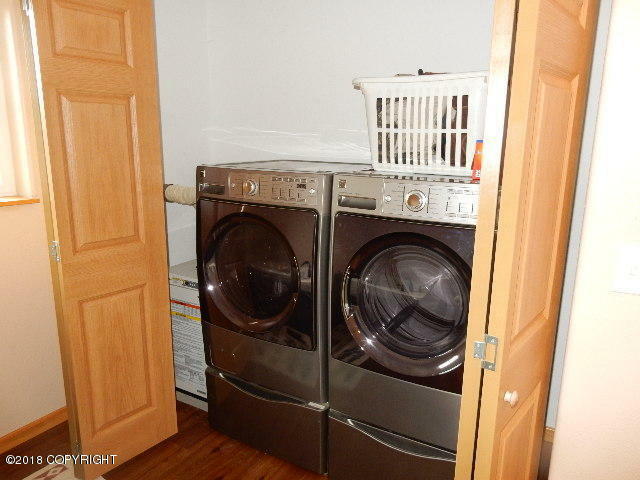 Immaculate 3 year old 2 bedroom, 2 bath 1,333 sq.ft. 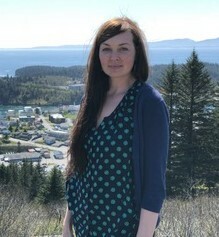 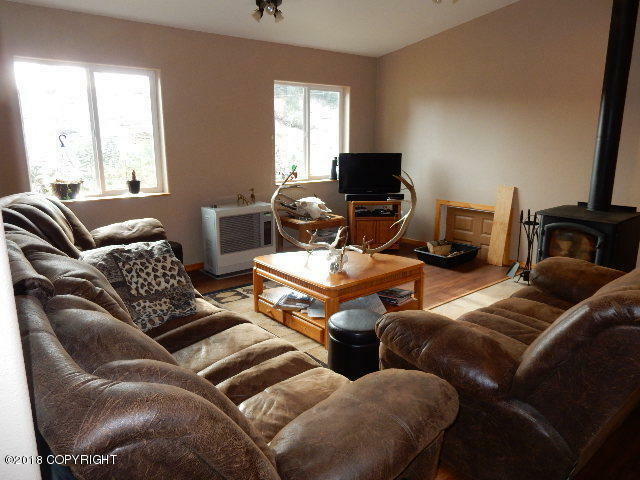 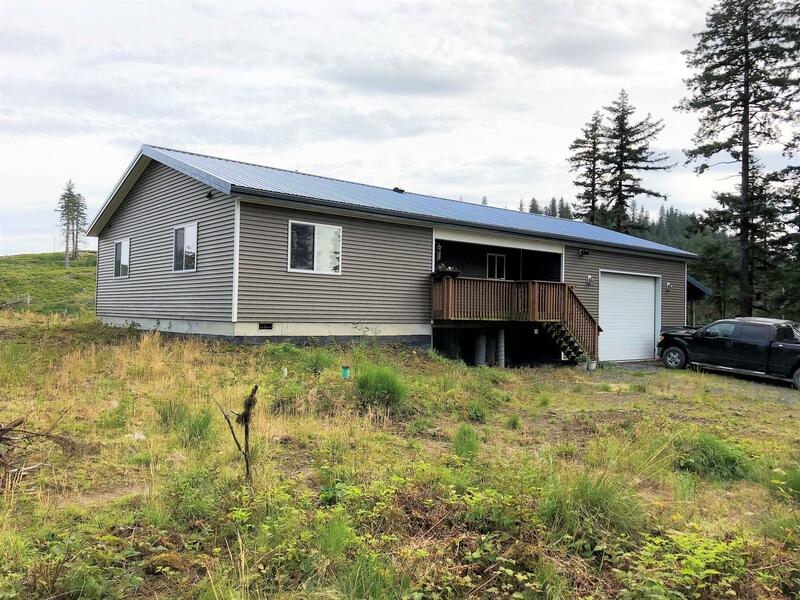 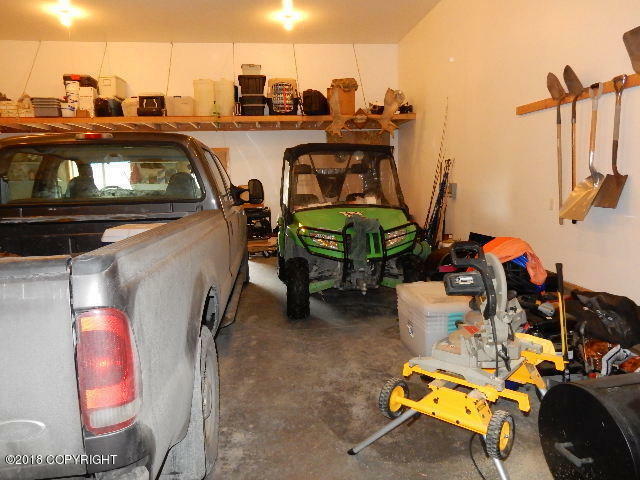 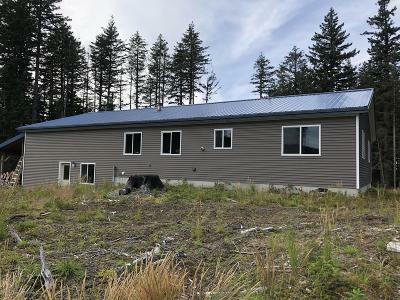 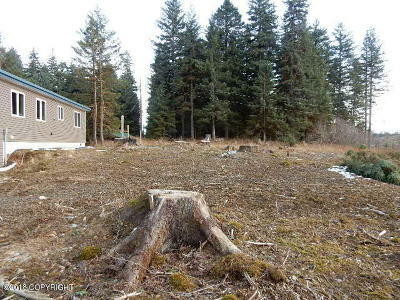 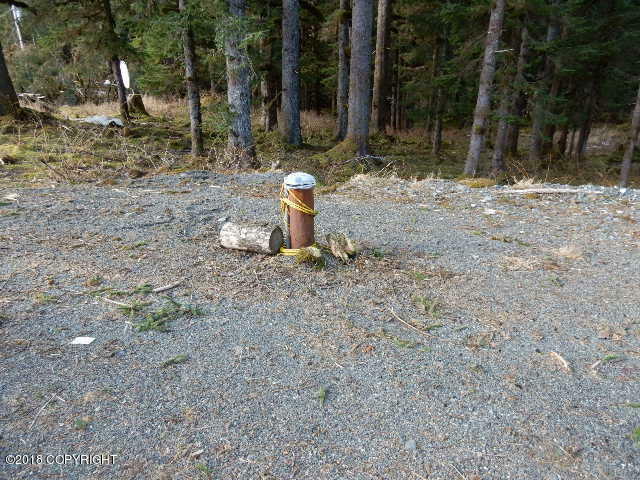 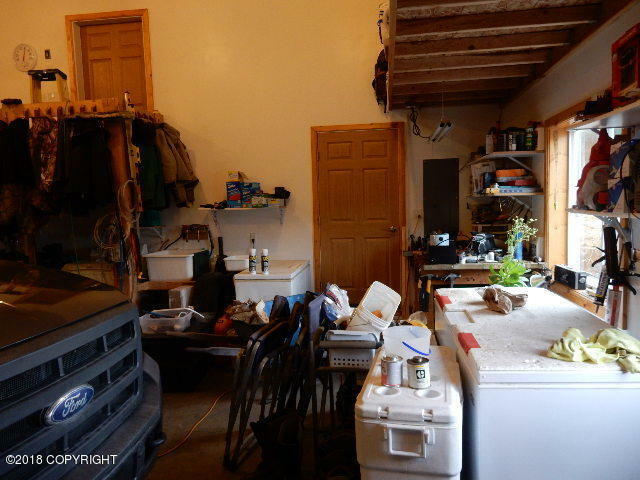 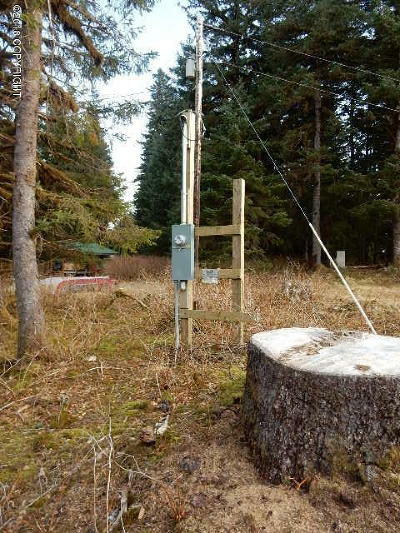 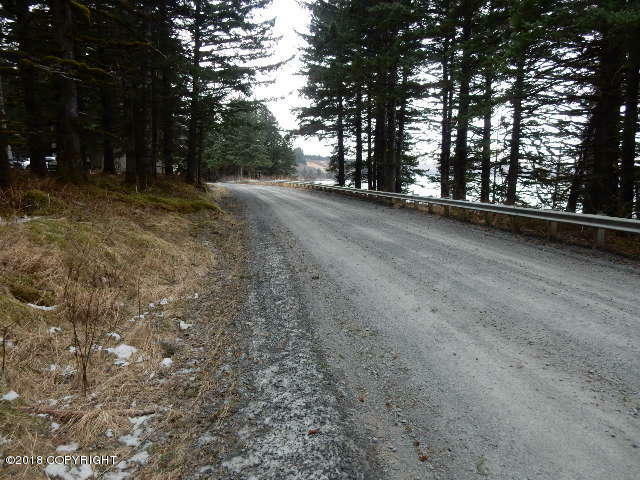 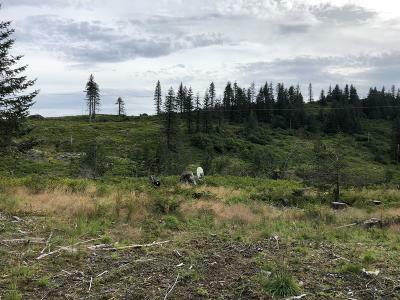 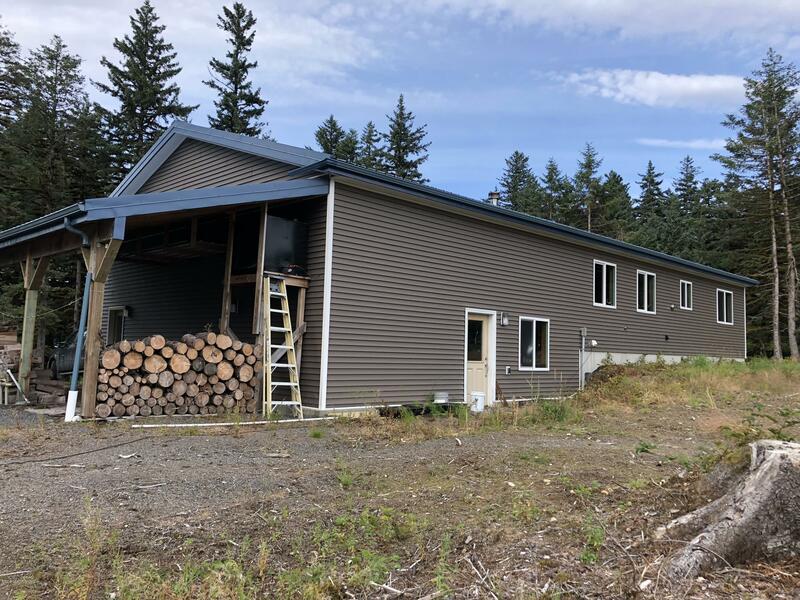 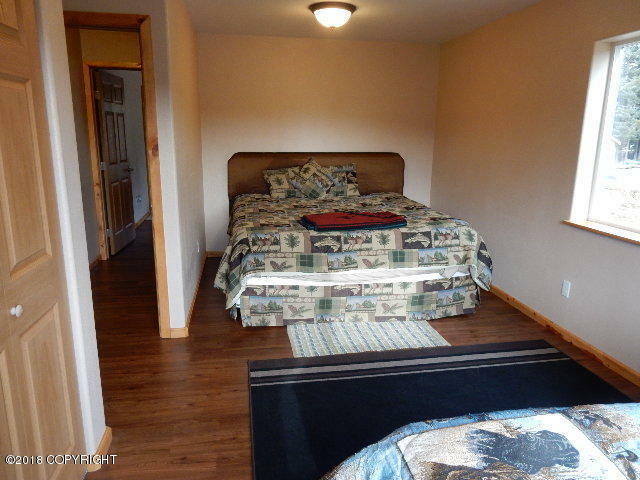 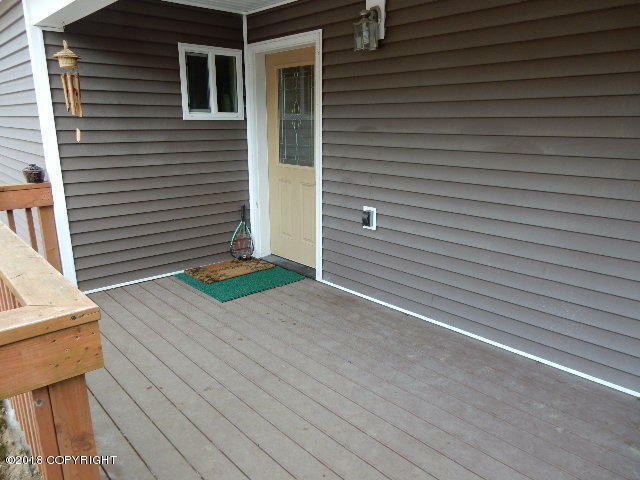 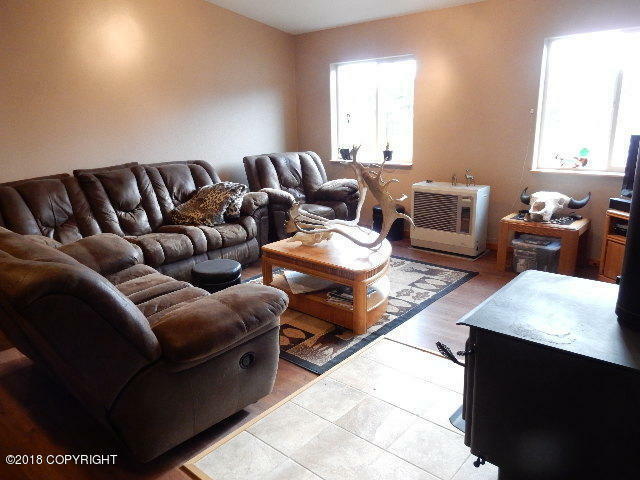 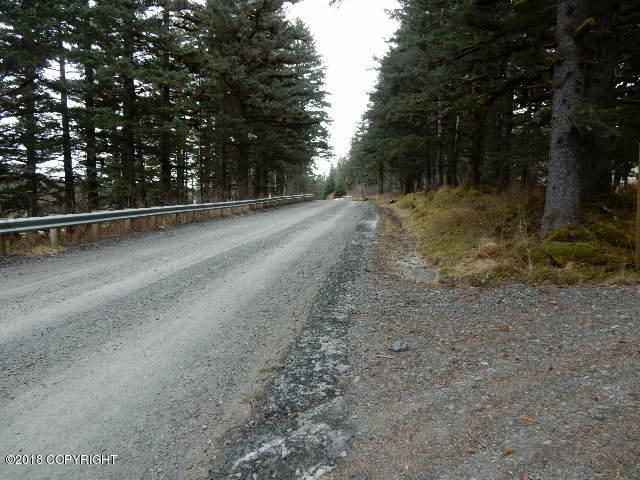 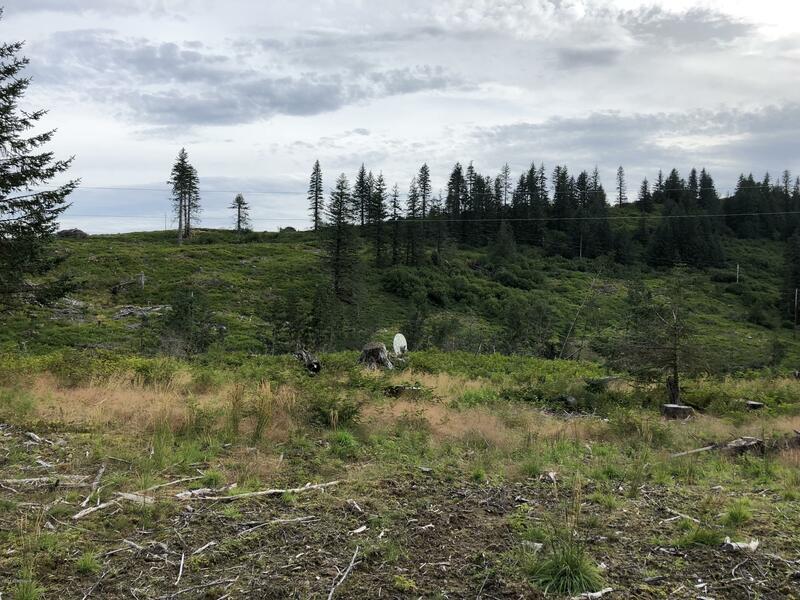 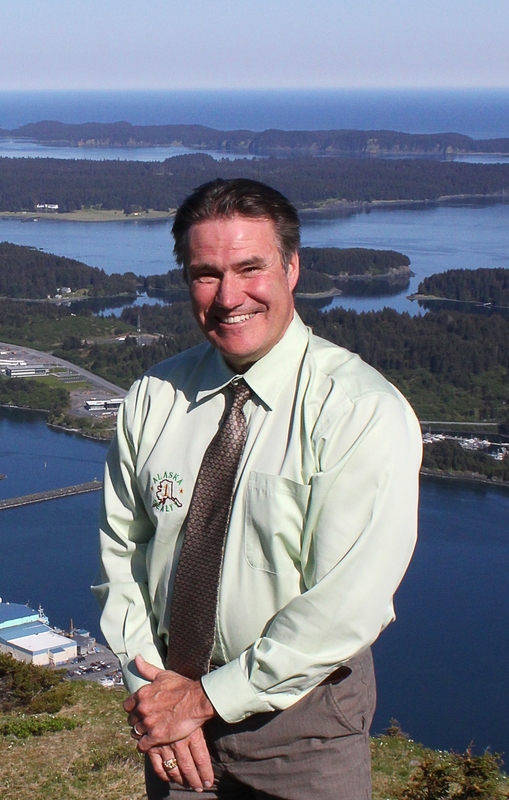 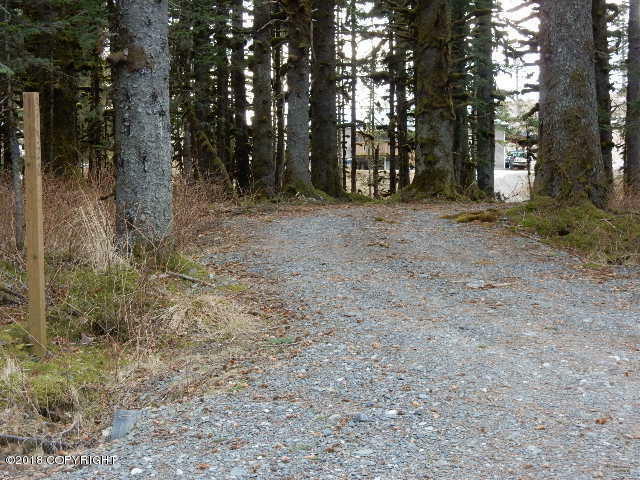 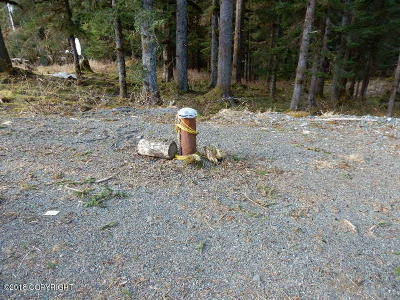 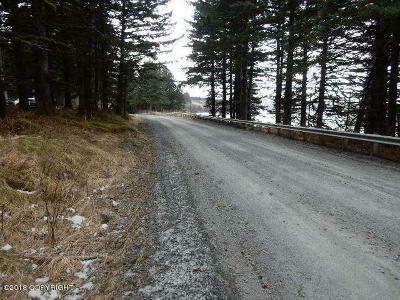 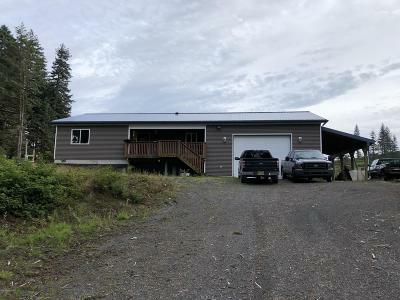 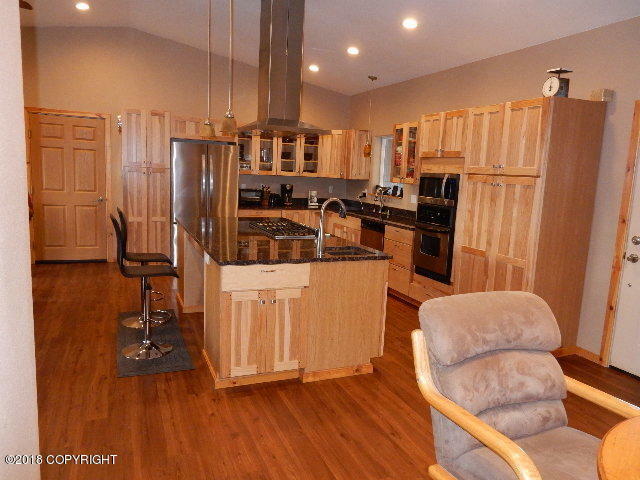 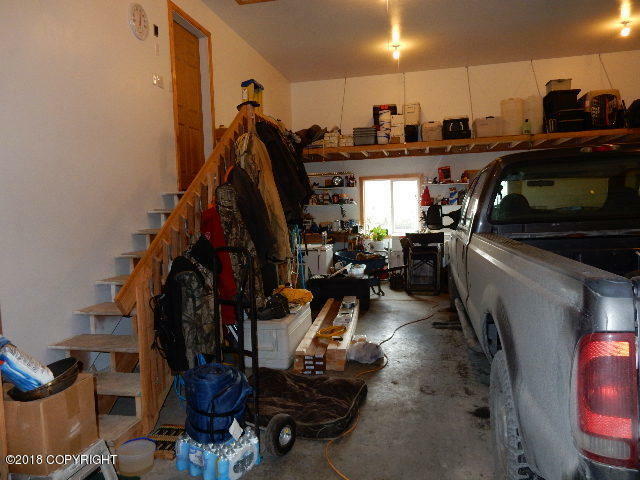 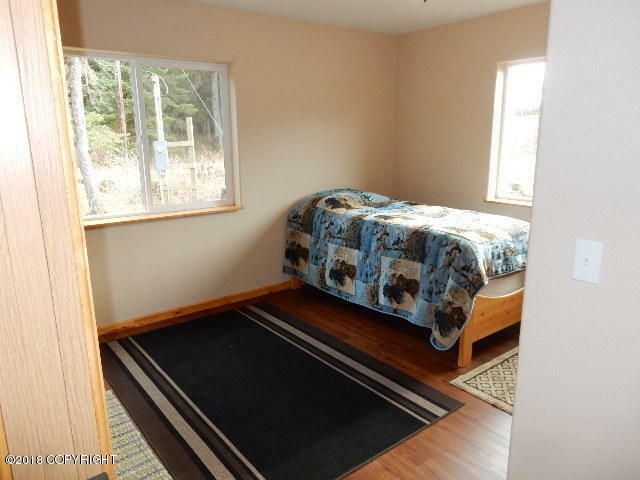 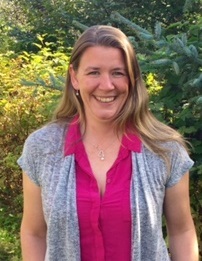 home on 2.4 acre lot in Chiniak. 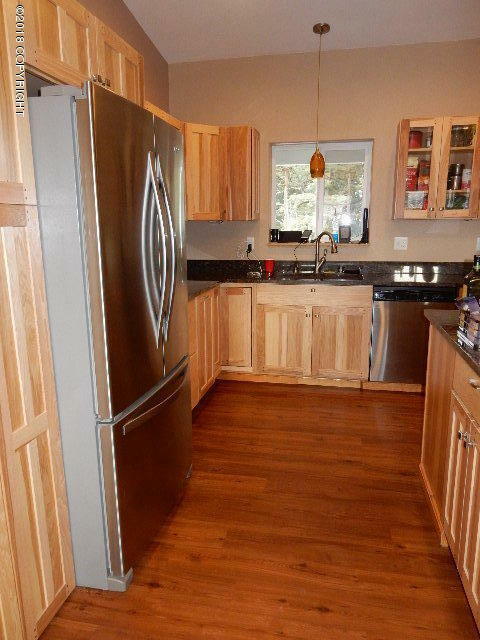 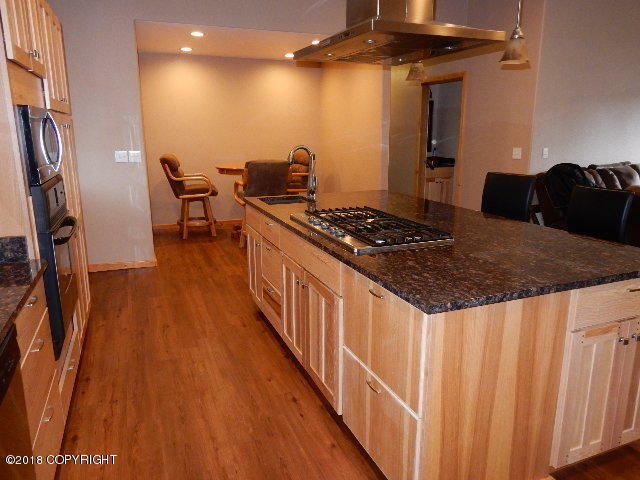 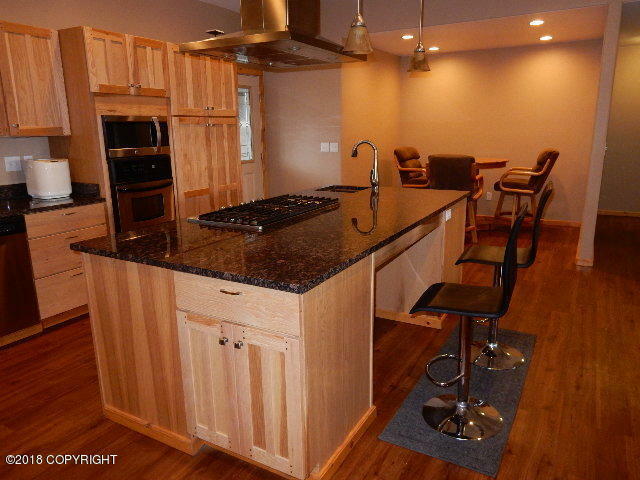 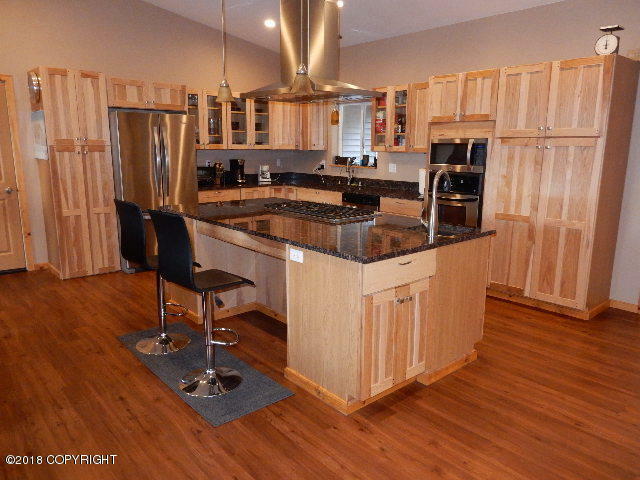 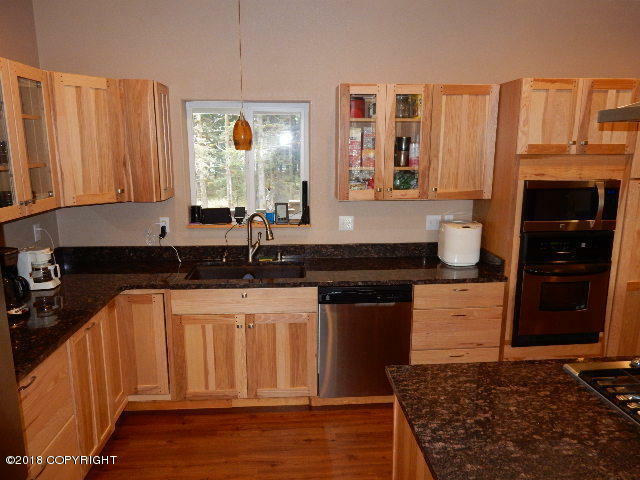 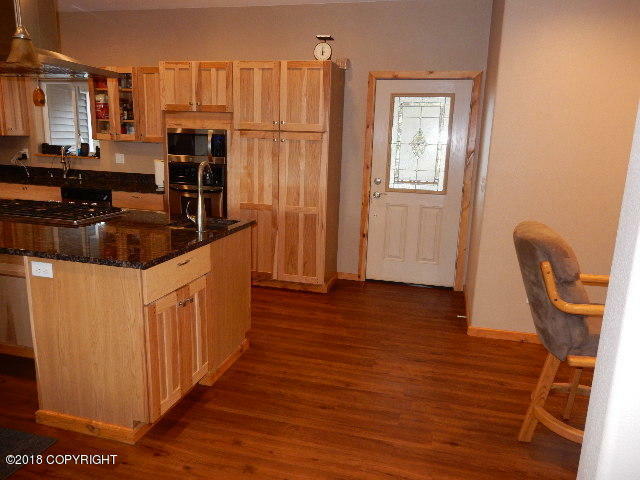 Custom kitchen with all wood cabinets, granite counter tops, all Jenair appliances. 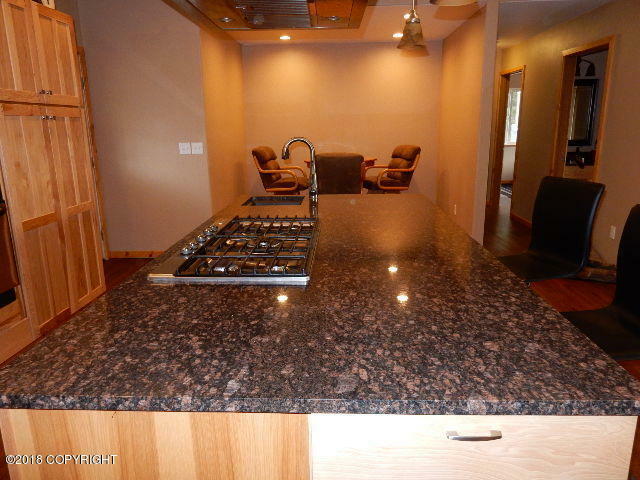 granite covered island with refrigerator drawer and gas cook top. 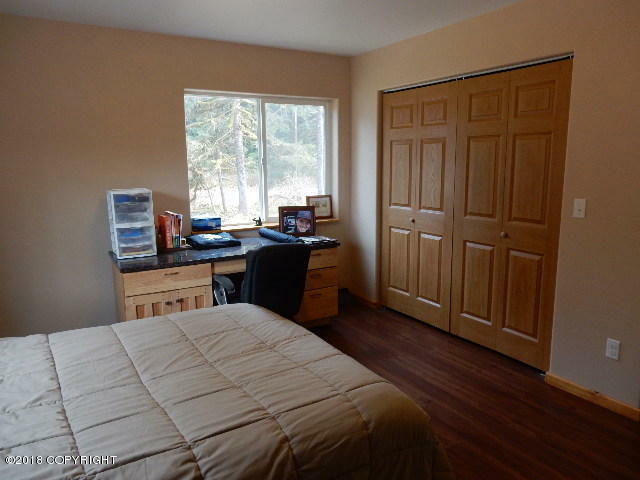 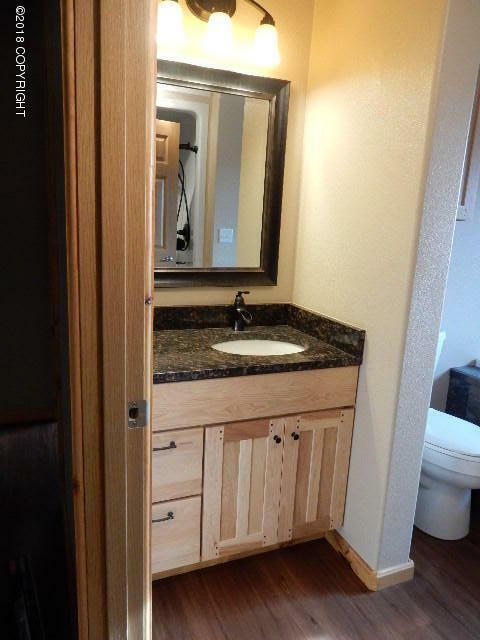 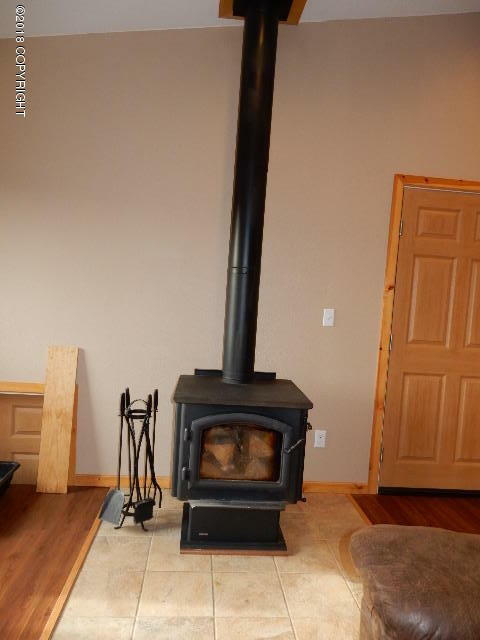 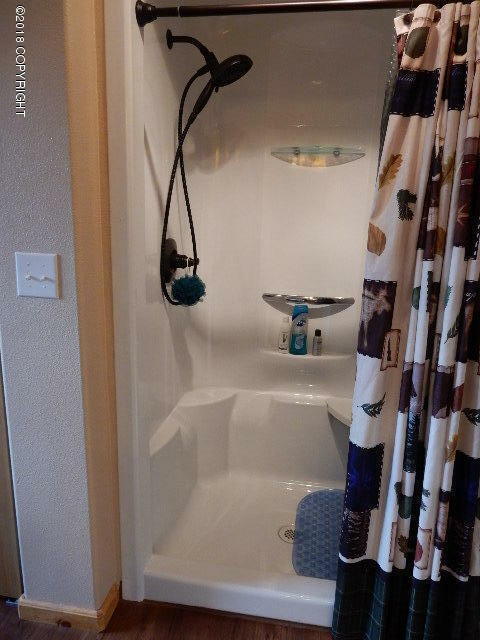 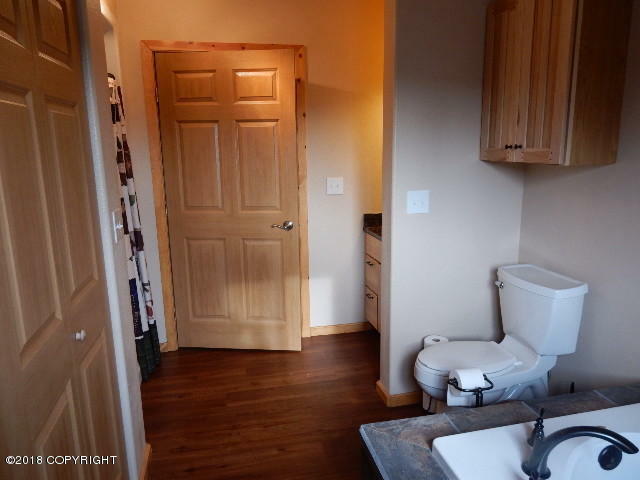 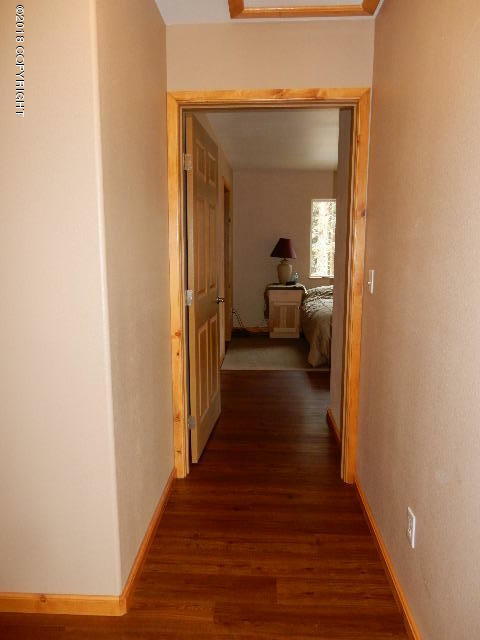 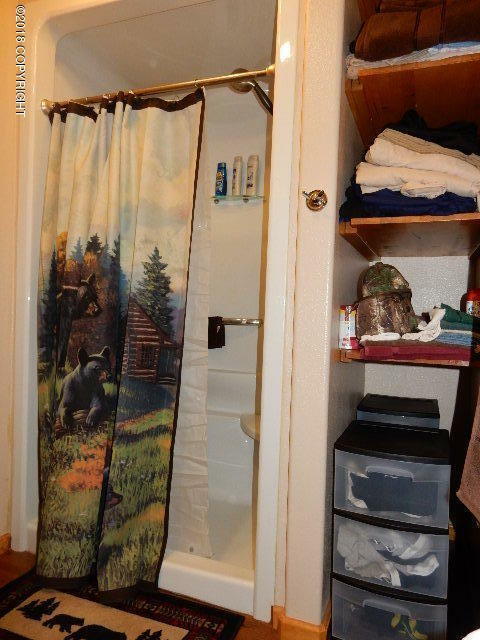 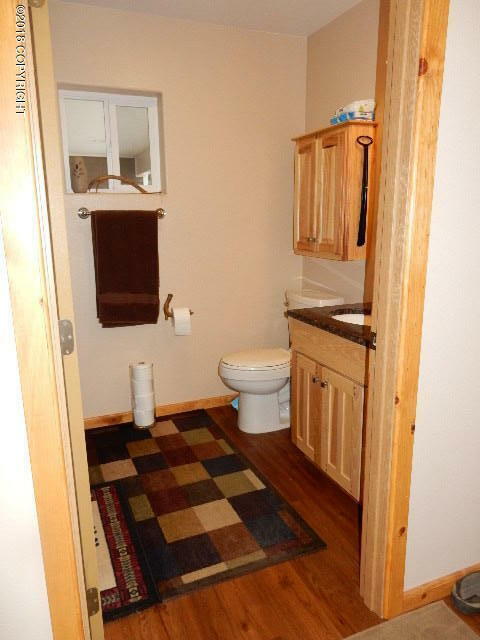 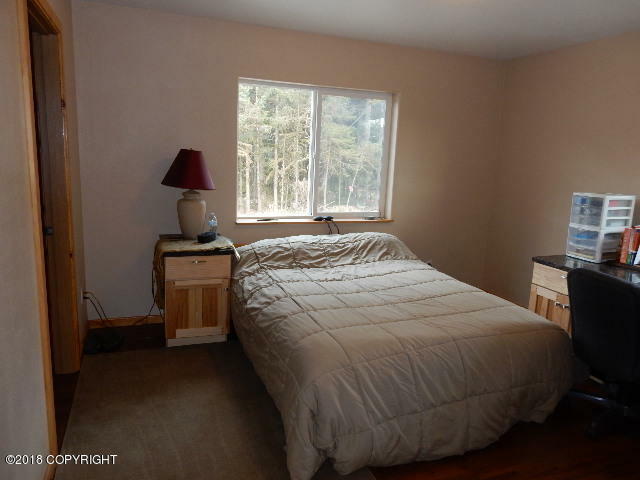 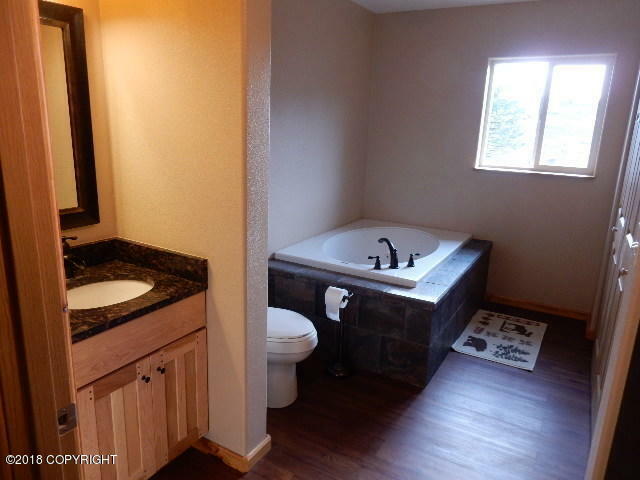 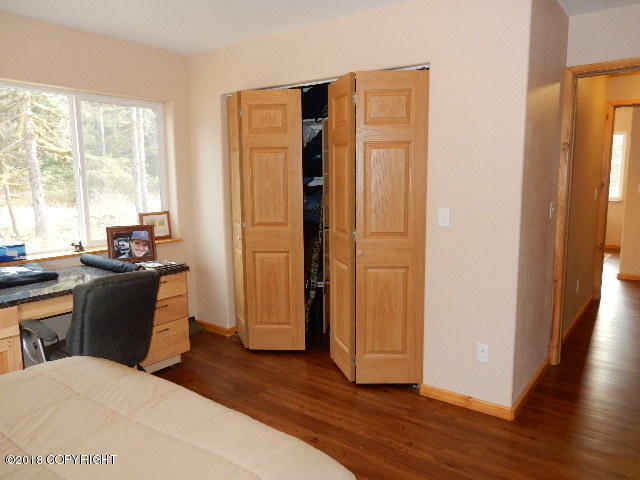 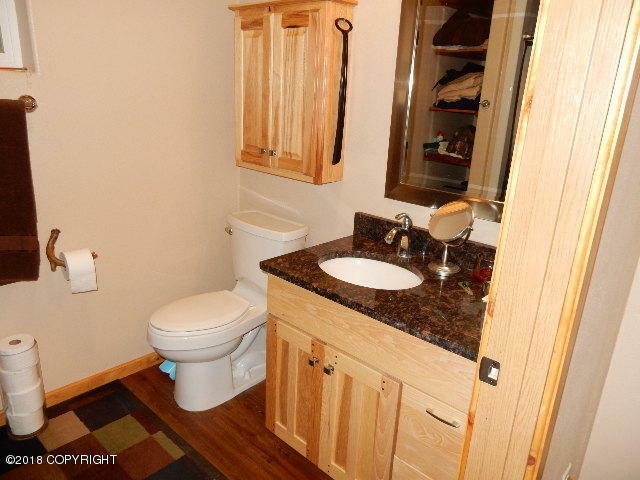 Laminate flooring, woodstove, soaking tub & separate shower. 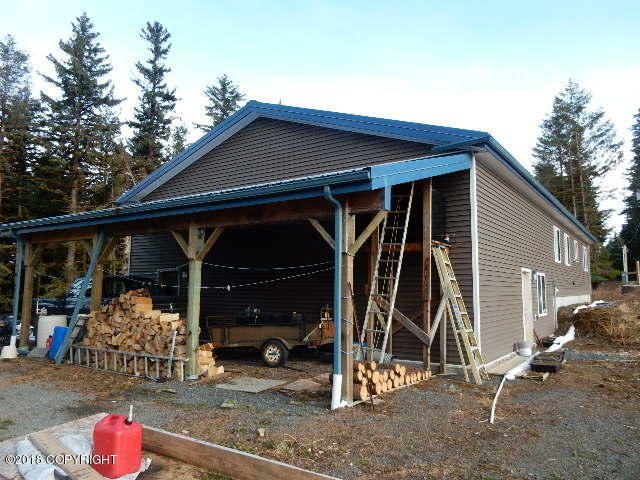 All concrete foundation & sidewalls. 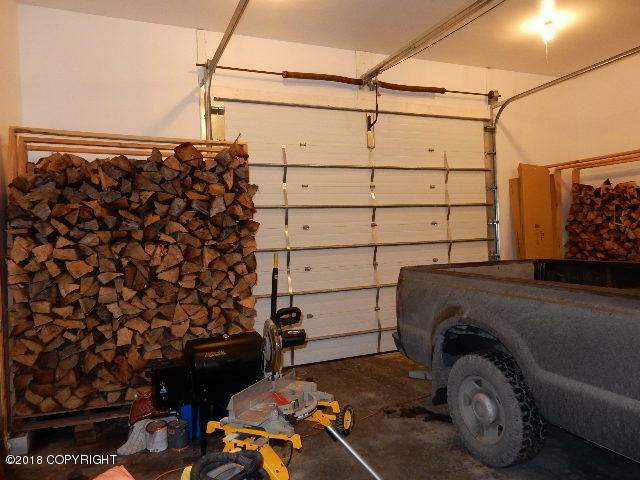 14 garage walls with 14'x11' OHD. 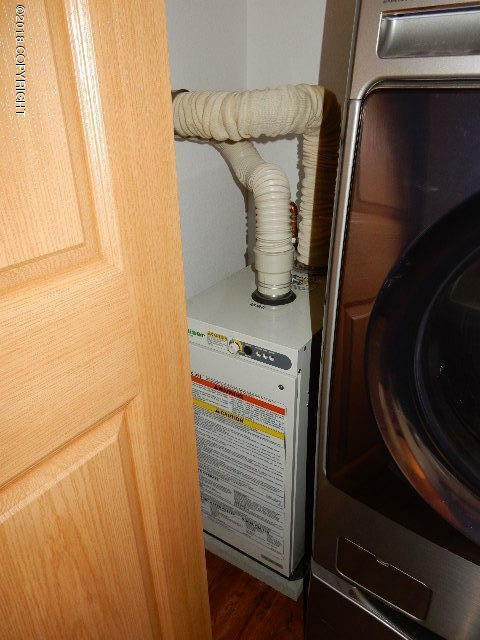 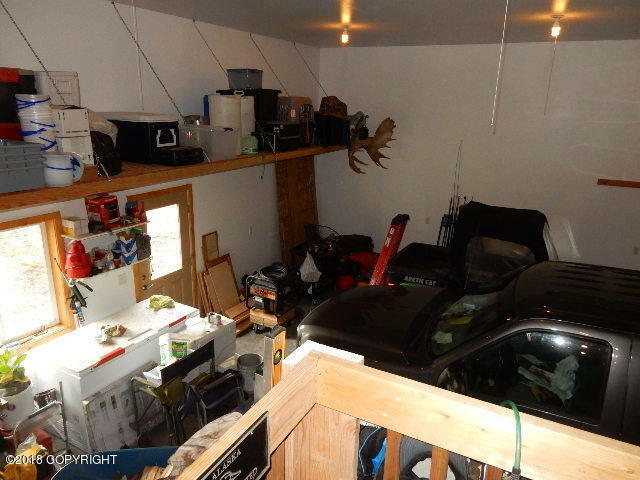 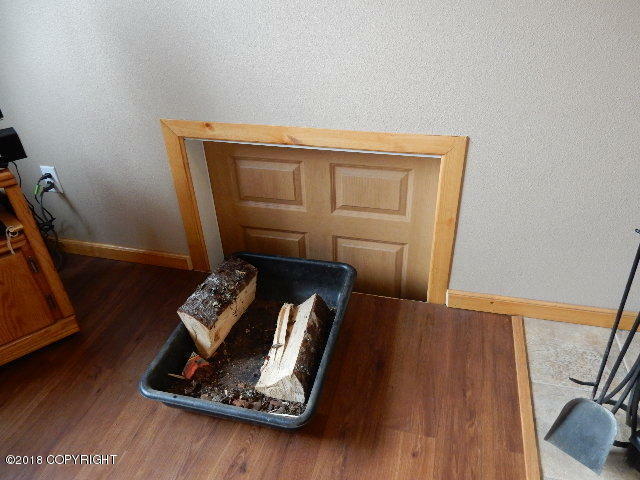 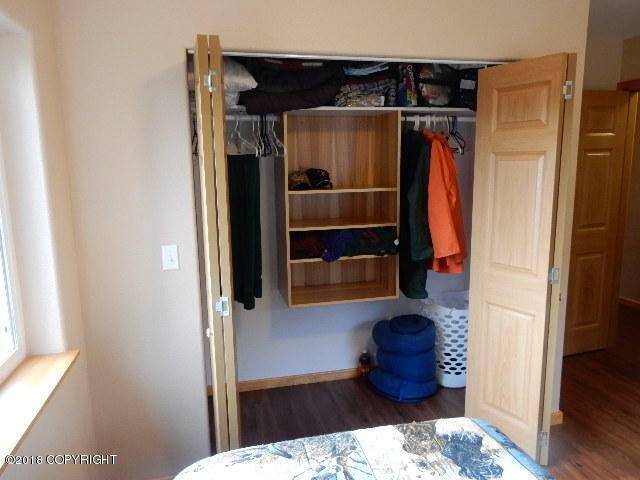 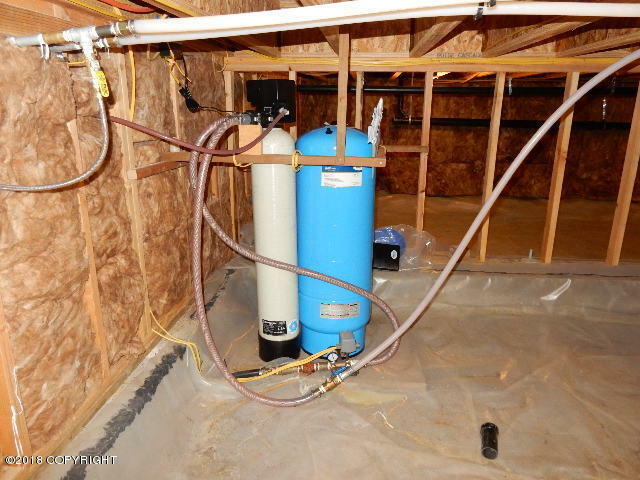 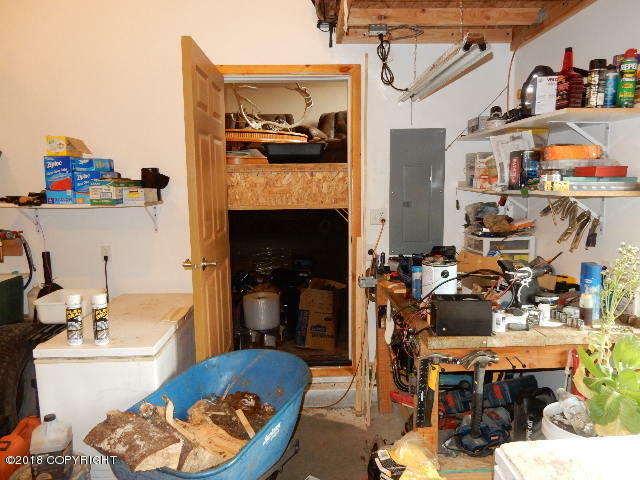 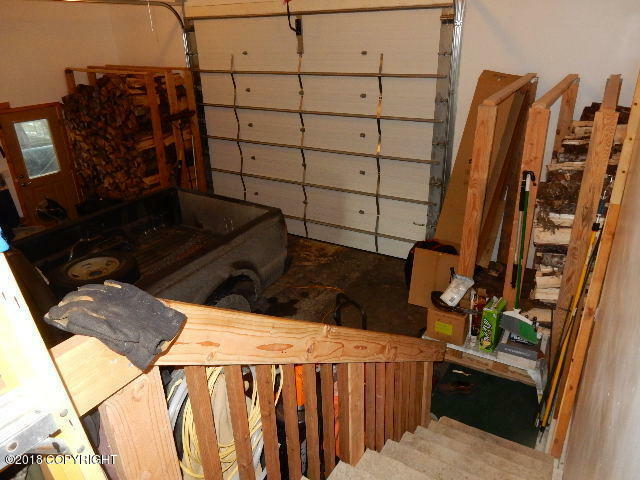 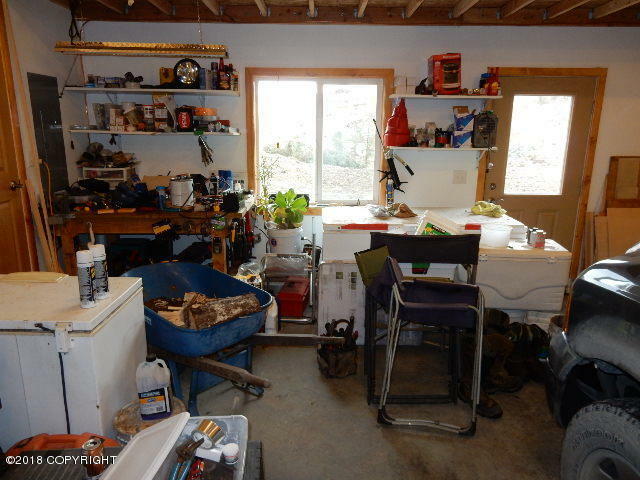 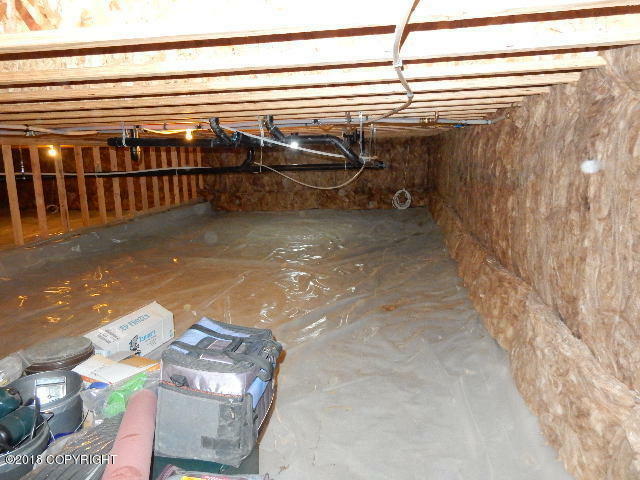 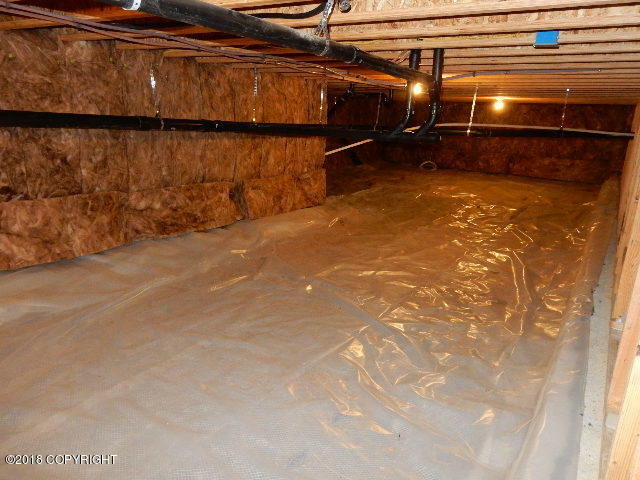 Easily accessible crawlspace.